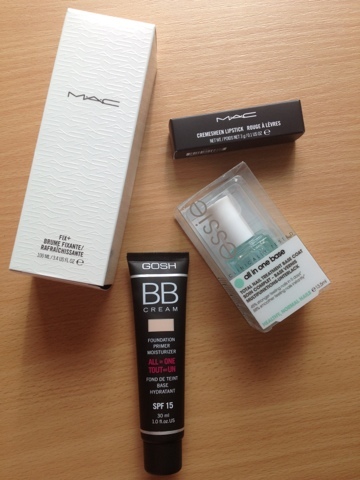 Since I enjoy seeing mini hauls on blogs , I decided to also do such a post. 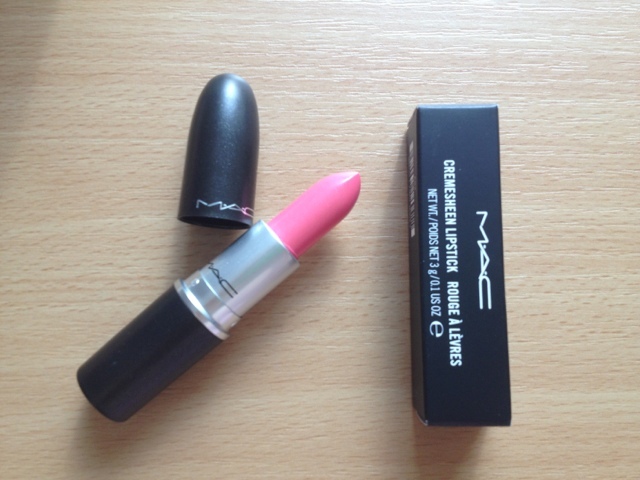 I ordered two things from MAC which just arrived : the lipstick is Pink Pearl Pop , a cremesheen which are my favourite finish from them . The fix+ I wanted because it claims to be hydrating and as I have mentioned my skin is really dry and foundation can sometimes flake or I get dry patches. 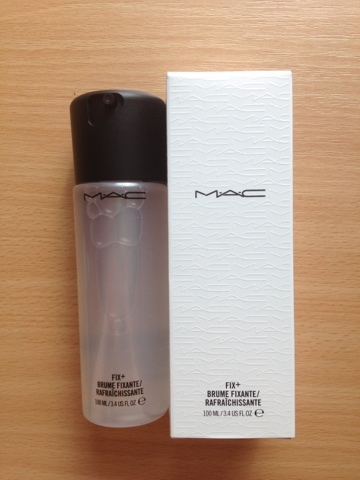 However this only happens with my MAC foundation because it is not targeted for my specific skin type. 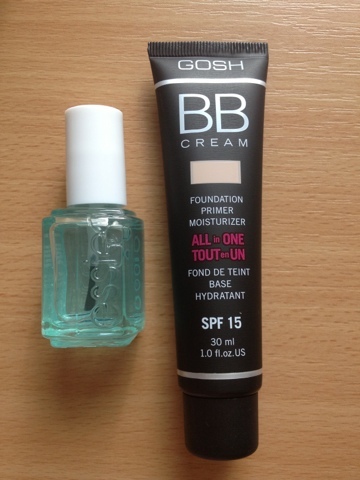 The BB cream is a new product from GOSH and is the only drugstore bb cream that matches me, I am an NW15 by MAC or Alabaster 00 by Bobbi Brown. I haven't seen a lot of reviews about this product so I wanted to test it out and maybe to a review post. The last item is a base coat from essie which is self explanatory, it's just a base coat since I had run out of my other one.